If you are one of those people that like to see the mechanics inside a device, the KDDI X-Ray transparent mobile phone might be for you. 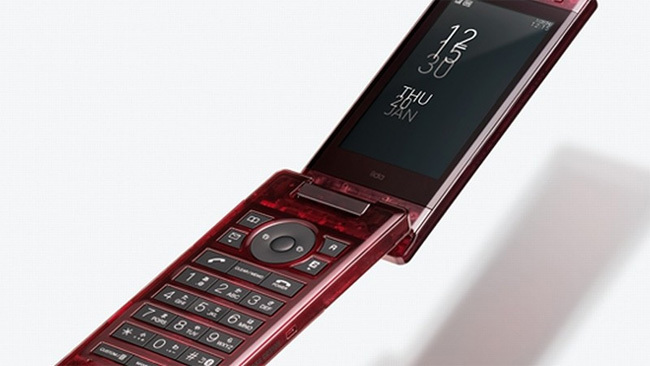 The KDDI X-Ray phone is one of two new products in the company’s iida designer brand., that have been designed by Tokujin Yoshioka and comes with a solid crystal stand that creates the impression that the phone is floating on air. The X-Ray is a clamshell design and is available with either a red , blue or black translucent case and is equipped with a 1-Seg TV tuner, NFC payments, and an 8 megapixel camera. Powered by a D8650 CDMA-ready Snapdragon together with a GSM radio and sweet 7 x 102 pixel LED scrolling sub-display to display alerts and notifications. 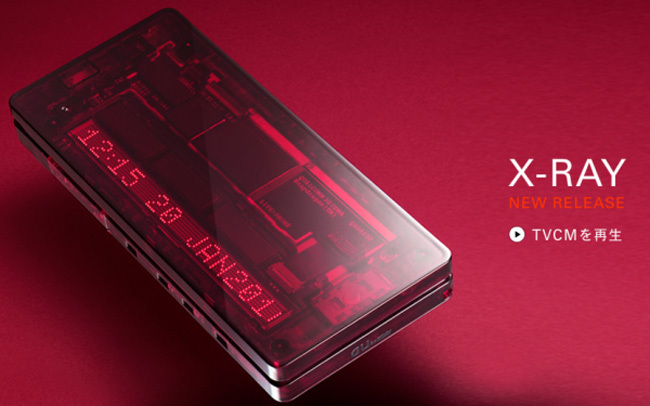 X-RAY is a new mobile phone that exhibits a fresh presence, achieved through design that extends to internal structure, all the way to the shape, color, and configuration of components. Transcending mere design as shape, X-RAY was conceived to express the natural form of the mobile phone on its surface, in revealing naked form. Its body’s calculated luster, color and degree of transparency evoke a deep sensibility and luxuriousness. Watch a video of the new phone over at Engadget.